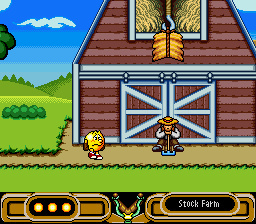 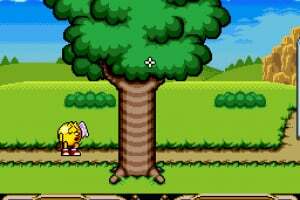 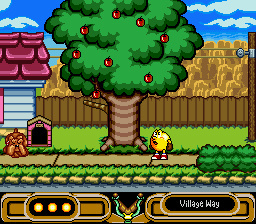 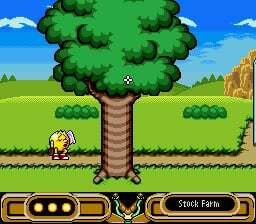 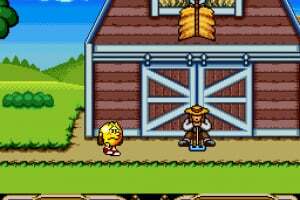 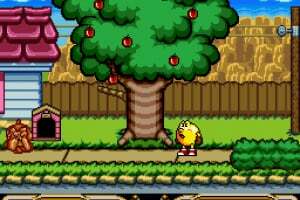 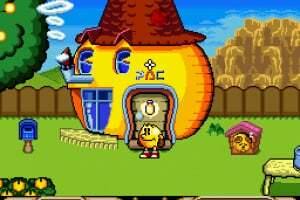 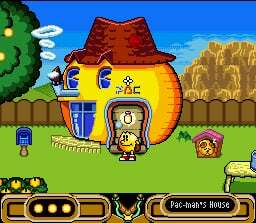 Pac-Man 2: The New Adventures is an innovative interactive cartoon centred around the classic game star and his hilarious escapades. 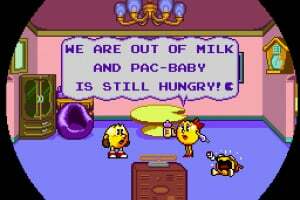 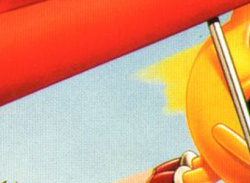 However Pac-Man has a mind of his own, and is prone to wandering into danger, so make sure you guide him safely: whether you're just hanging out in the arcade, hang-gliding or minecart riding! 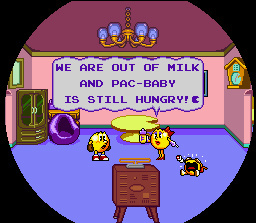 Also there are two full, classic Pac-Man games to discover and enjoy: the original arcade Pac-Man and its sequel Ms. Pac-Man. 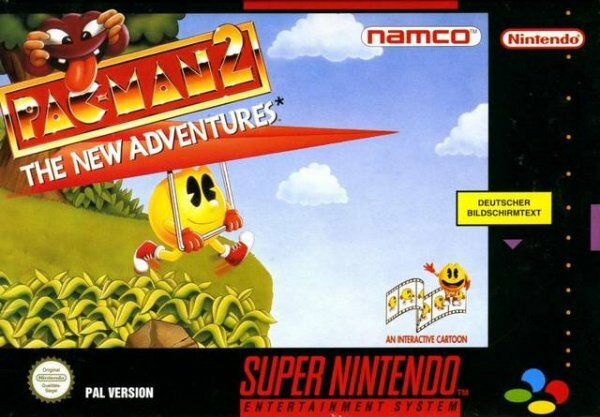 Don't care what any critics say, I like this game.